I am a Computer Scientist at Adobe in Edinburgh, Scotland. Previously I obtained a PhD in Computer Science at the University of St Andrews, under the supervision of Prof. Alan Dearle and Dr. Graham Kirby. I worked in the area of user models for distributed data in a flat storage space. My sponsors are EPSRC and Adobe System Inc. 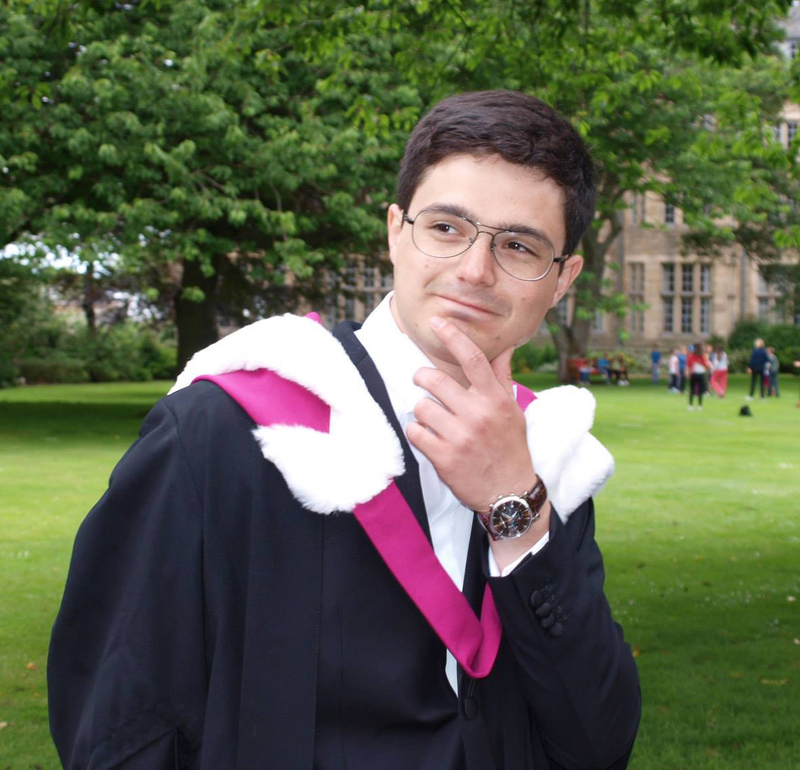 Previously, I received a BSc in Computer Science (1st class) at the University of St Andrews. I studied IB at the United World College in Mostar in 2008/2010. I have also been part of the SACHI research group from February 2012 until June 2014. My research interests include distributed systems, data models, data science, open data, provenance, storage and software engineering. I like road cycling and watching the Giro D'Italia. I hope to get back on a bike soon. In the meanwhile, I do some running and you might see me at the Edinburgh 10K around May. I review some of the books I read in this blog (in Italian). In my free time I go out to shoot with my Canon 7D (500px), I read tech blogs, novels, and make cakes. My mantra is: "be creative-driven".